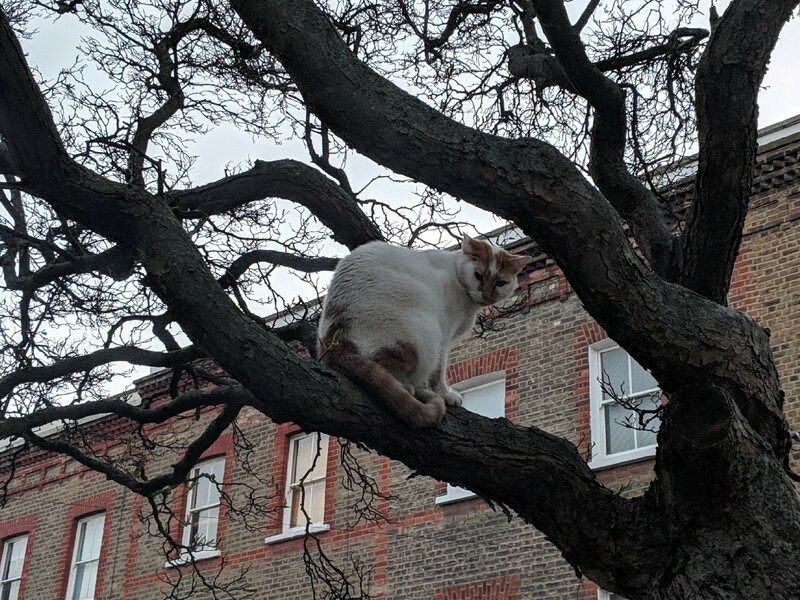 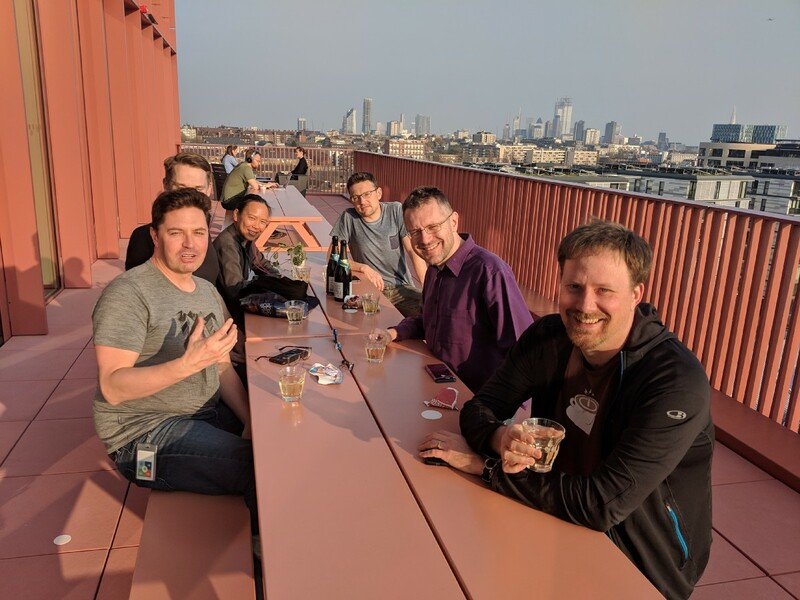 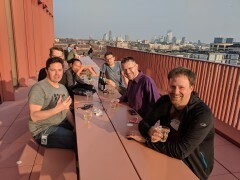 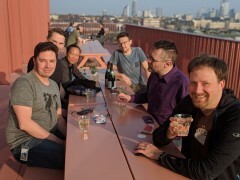 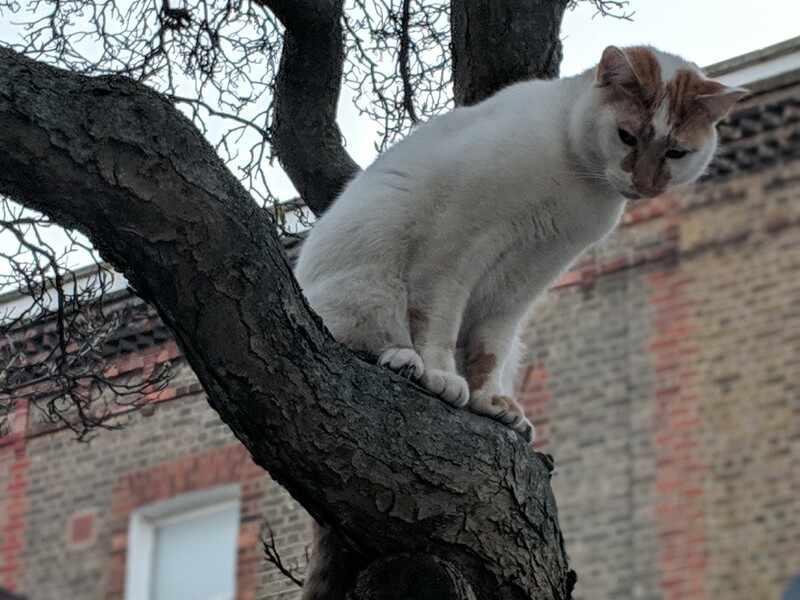 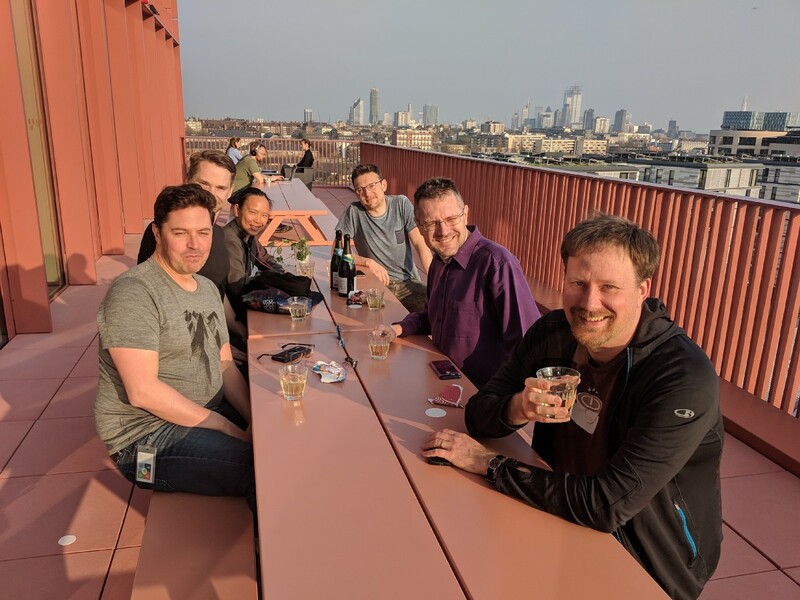 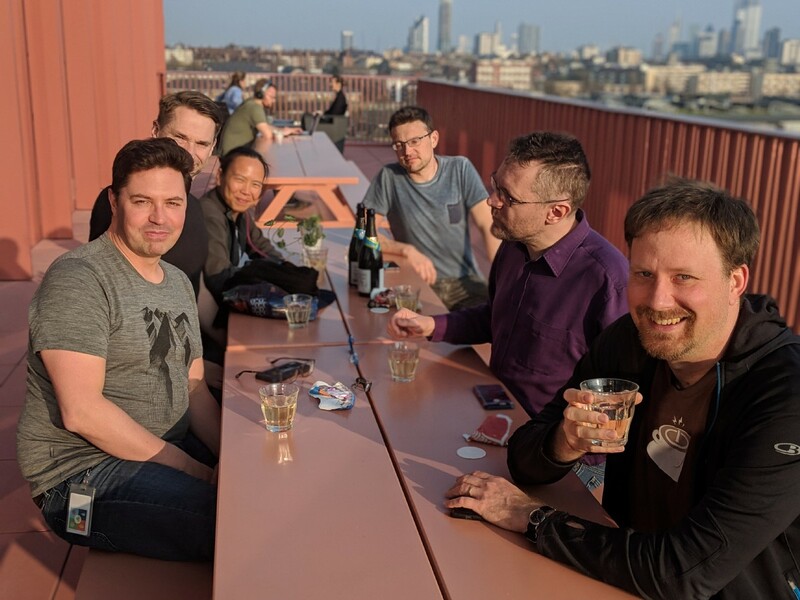 Had a quick end-of-the-week drink at work with the usual suspects - haven't done this for a while - and we were encouraged by discovering that we had another office building near the one most of us are based in where we are actually allowed to take drinks out onto the balcony. 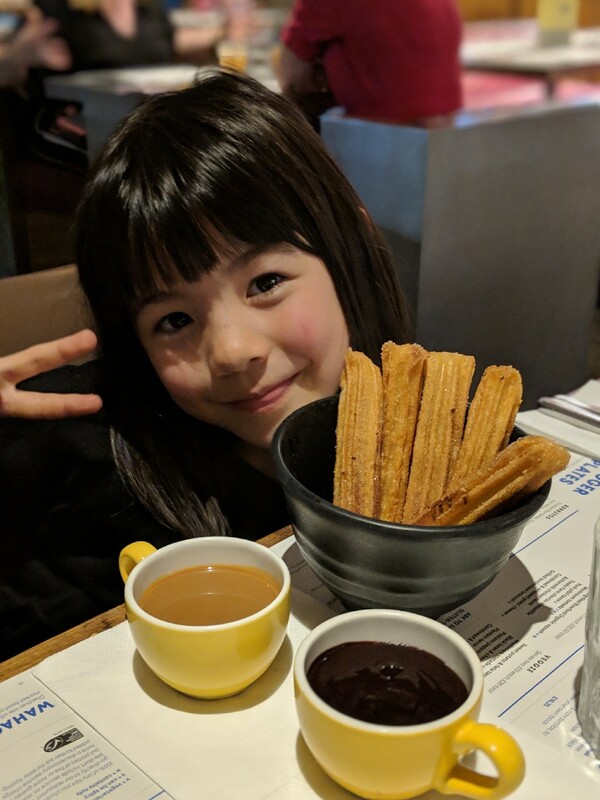 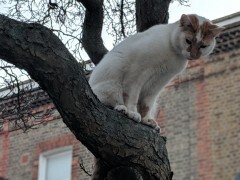 Later on I took Erika to Wahaca for dinner. 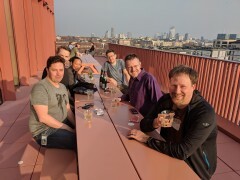 The usual suspects on the balcony of the new office building. Spongebob hiding in a tree near the Pineapple. 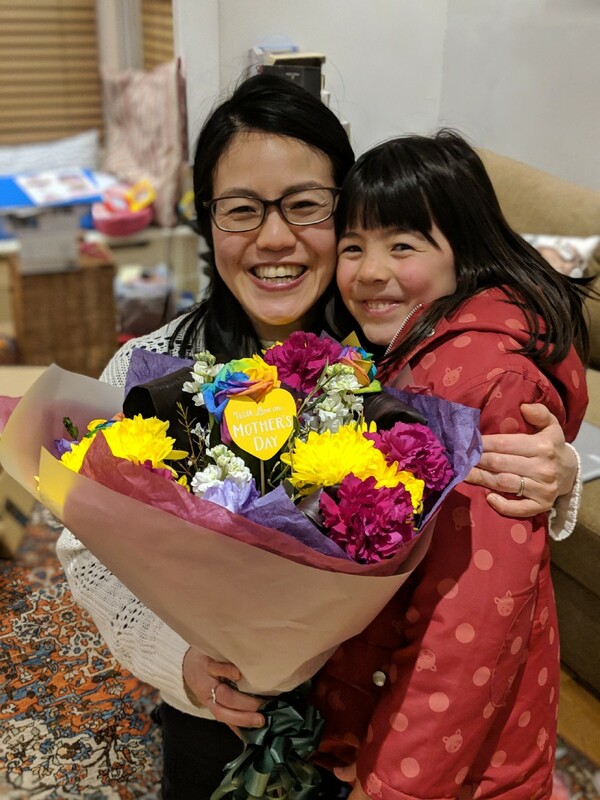 We bought Mother's Day flowers for Chie while we were out.